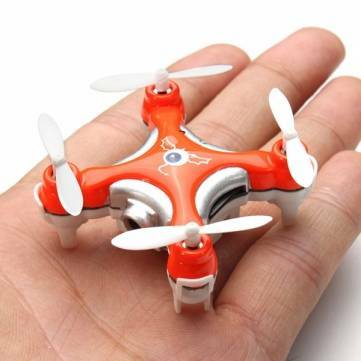 After the popular cx-10 and cx-10a, Cheerson finally released the new quadcopter drone. The latest Syma drone is the Cheerson CX-10C. Cheerson CX-10C CX10C Mini 2.4G 4CH 6 Axis RC Quadcopter with Camera RTF.